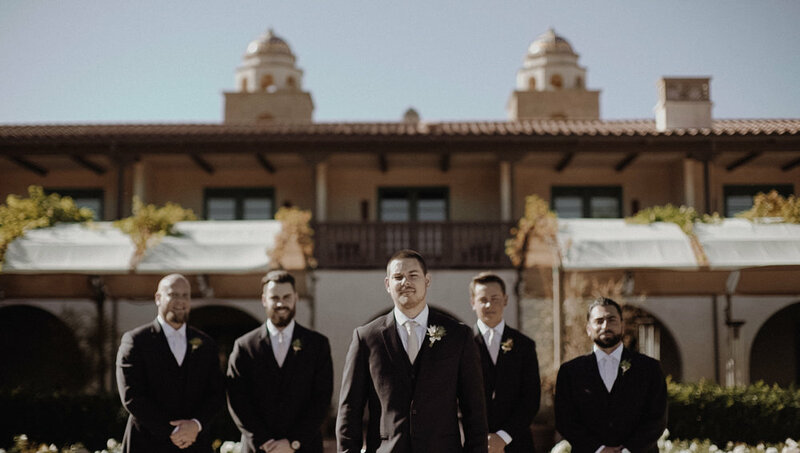 A dreamy wedding took place a couple of weeks ago at the beautiful Ponte Winery in Temecula. Using the winery's scenic Vineyard Garden, Carla Kayes Floral Design created a stunning arch backdrop for the wonderful ceremony. It was then followed by the reception as everyone welcomed the Stephanie and Brian inside the Barrel Room. 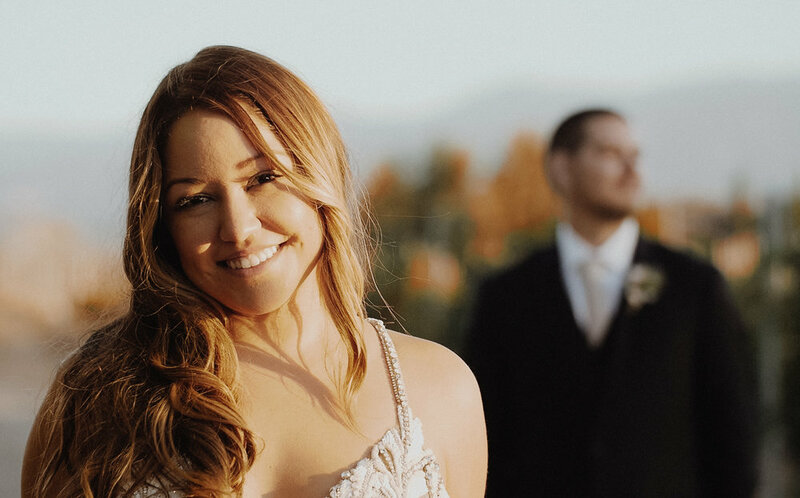 Kelsey Rae Smith did a gorgeous job of decorating the room with rustic elements and Jenna Joseph captured every moment flawlessly. It was definitely a day worth remembering for this sweet and lovely couple.